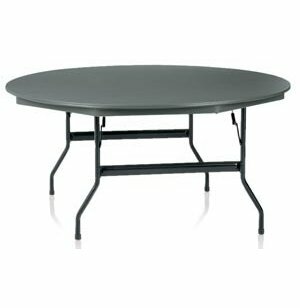 Duralite round folding tables are so simple to set up and take down, you would be surprised at how durable they are. 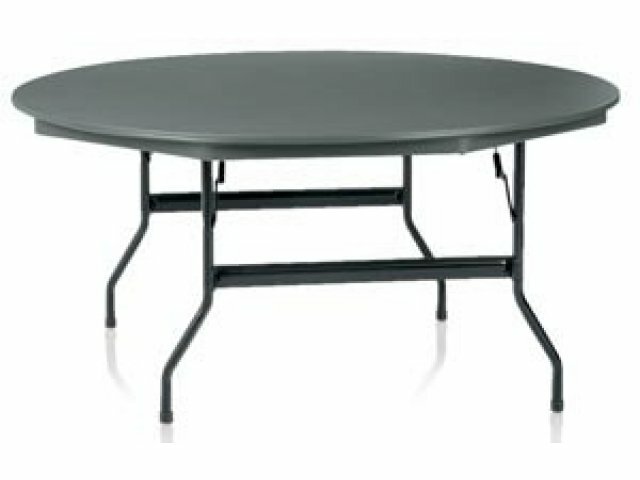 That's because Duralite round folding tables are specifically designed for daily use by institutions that want to reduce their labor costs. Considered the toughest lightweight tables around, these folding tables also are easy to clean and maintain. Use them anywhere from the lunch room to the meeting room and anywhere you need to quickly set up a room to seat a crowd.